Deloitte has further strengthened its Amazon Web Services (AWS) play through the acquisition of Brisbane-based cloud specialists CloudTrek. CloudTrek was established in 2013 and is an Advanced AWS Consulting Partner providing advisory, architecture, build and migration services to support cloud adoption and core technology transformation. Key customers include Queensland Government, Ardent Leisure, JLL, RACQ and the University of Queensland. Deloitte Brisbane managing partner John Greig said the company will form a strategic part of its new Asia Pacific firm and its global AWS cloud practice. While financial terms of the deal weren't disclosed, CloudTrek’s team of 26 staff involving cloud and infrastructure strategists, architects, DevOps automation engineers, developers and support engineers, will join Deloitte Consulting’s technology, strategy, and architecture practice, within its Brisbane office. CloudTrek managing director Neil Hitz will also join Deloitte as a partner. "We’re committed to developing high impact solutions that unlock the full value of the cloud, across strategy, design, delivery, enablement, optimisation and ongoing management," Hitz said. 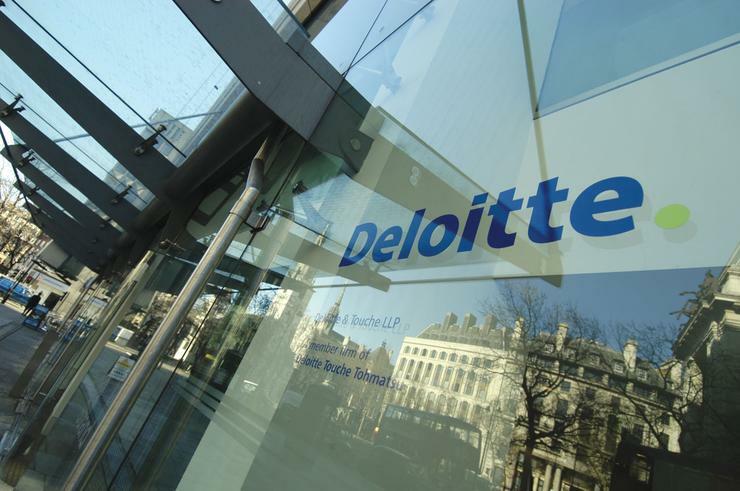 "Deloitte has the same focus. We are all passionate cloud advocates, as are Deloitte. We are a natural fit. In a statement Deloitte said, the addition of the CloudTrek team will complement its existing national capability and grow the firm’s presence into Queensland, Western Australia and ACT market arenas. “We continue to see significant client demand for technology services built on deep specialisation, and this transaction builds on other technology additions we have made in recent years, as well as Deloitte’s formal collaboration with AWS that includes a global team of more than 2,500 AWS cloud practitioners,” Deloitte CEO Richard Deutsch said. Meanwhile, Deloitte Consulting managing partner Kaylene O’Brien pointed out that CloudTrek was well regarded when it came to deep AWS cloud specialisation. “Our clients need end-to-end solutions making the most of the cloud, and this transaction absolutely addresses demand, both generally, as well as in key geographies and sectors, including financial services, energy and resources and the public sector,” O’Brien said. The latest acquisition is a significant addition to Deloitte’s technology consulting arm, which purchased AWS cloud specialist, Strut Digital in May 2017. In February last year, the company also struck an alliance with AWS in building up its global cloud practice.